Wherever you are in the country, sometimes you need some power behind you. With our nationwide portable threading option, we can get you a powered portable threading machine for wherever it is you are in the country. 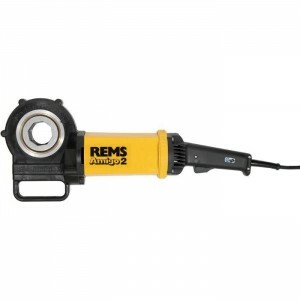 The models provided in this deal are the Ridgid 690-i, and the REMS Amigo 2. When you hire, you’ll be dispatched one of these models based on availability in the specific region. 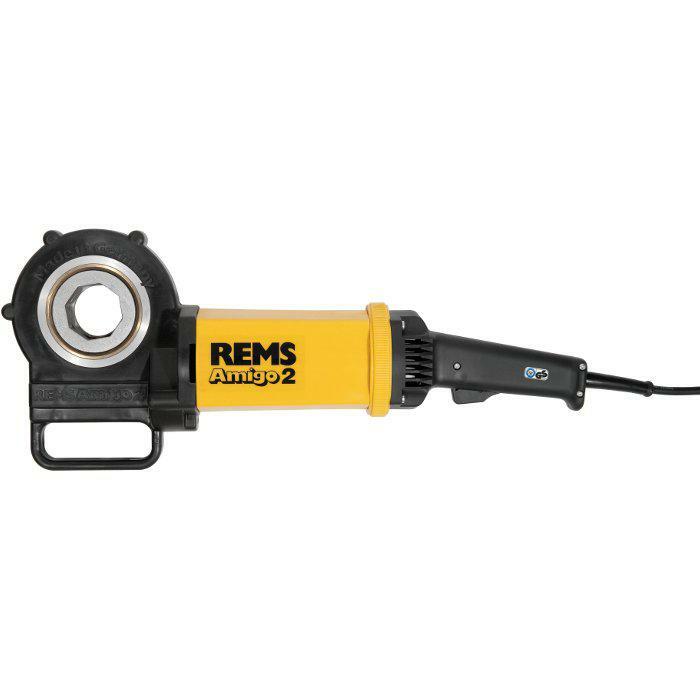 These models are capable of threading pipe between the widths of 1/2 and inch and 2 inches, with variable die heads to accommodate these widths. We use standard alloy BSPT dies for our hires, which are suitable for threading a wide range of materials. 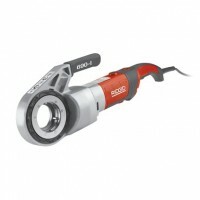 Thread cutting oil is recommended with this hire product, and is available for an additional cost. For more information, including availability and pricing, give our friendly team a ring today.